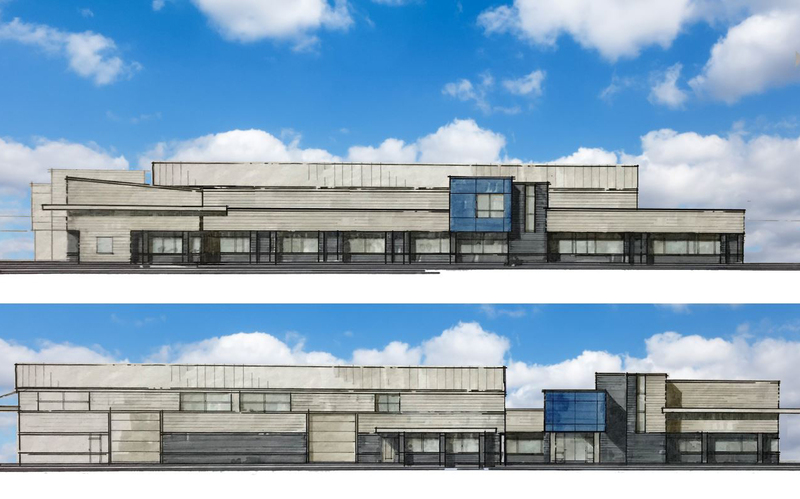 Sidock Group Hired to Design New Livonia DPW – Sidock Group Inc.
Sidock Group has been hired to design a new DPW building for the City of Livonia. Livonia's DPW currently operates out of the proposed site (located near Schoolcraft & Farmington) but the building is so outdated that vehicles must be parked outside where rain and snow cause them to deteriorate. "The Sidock Group did a very good job assessing our building, personnel and work flow. They used all this information to design a solution within our budget," he wrote. "If the need arose, I would hire the Sidock Group again and would not hesitate to recommend them for another project."